Two angry grown men slug it out in the schoolyard in New Line Cinema’s comedy Fist Fight, starring Ice Cube and Charlie Day. Check out the new trailer below and watch Fist Fight when it opens across the Philippines on February 22, 2017. 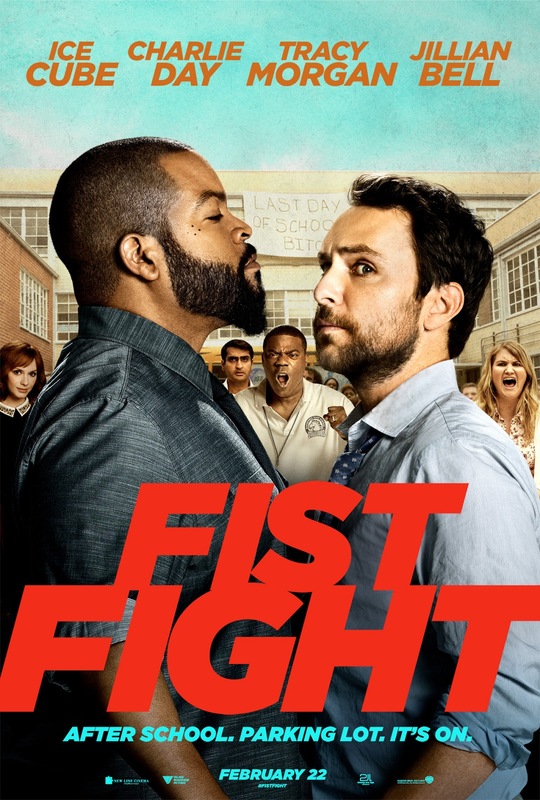 Fist Fight also stars Tracy Morgan (30 Rock), Jillian Bell (22 Jump Street), Dean Norris (Breaking Bad), Christina Hendricks (Mad Men), Dennis Haysbert (The Unit), JoAnna Garcia Swisher (The Astronaut Wives Club). Richie Keen directs from a screenplay by Van Robichaux & Evan Susser (Funny or Die’s “What’s Going On? With Mike Mitchell”), story by Van Robichaux & Evan Susser and Max Greenfield. Fist Fight is distributed in the Philippines by Warner Bros. Pictures, a Warner Bros. Entertainment Company.